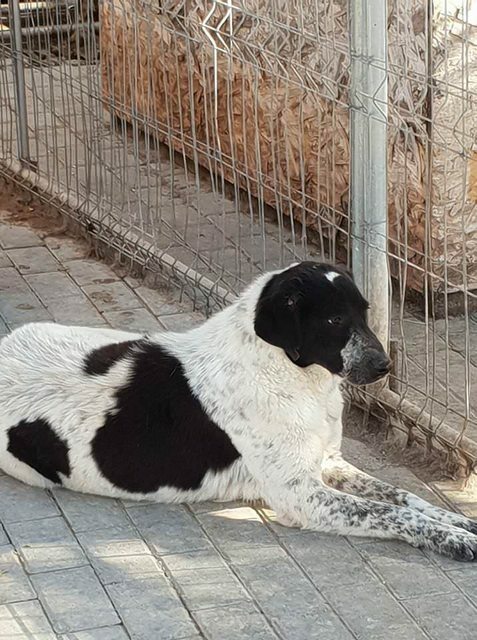 Shamen is a 3 year old male Cross-Breed. This stunning lad Shamen was found in a very bad condition, he had wounds and severe demodex, after lots of time, treatment and love Shamen is the dog you see today. He is a wonderfully laid back and calm lad who would love a devoted family. 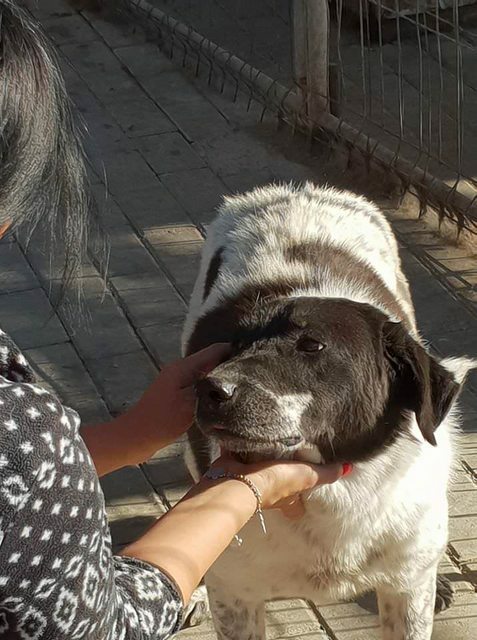 Shamen had a horrible life before we found him and now deserves the best he can be given. Shamen will need a garden and a family who will treasure and care for him as we have. 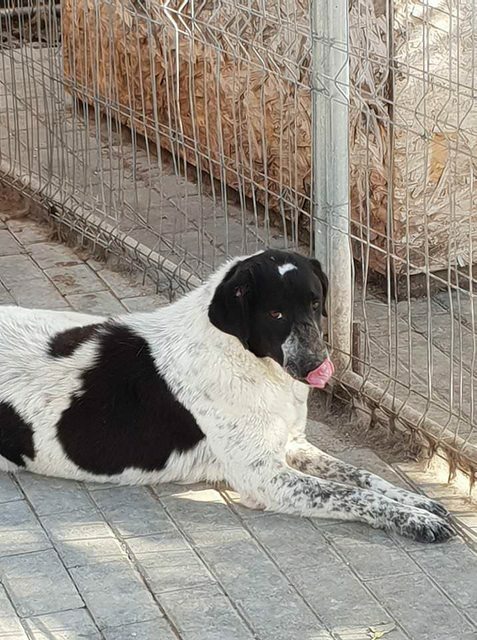 He is very good with other dogs and quite likes humans.